We started the development of RailCOMPLETE because we are passionate about modernizing the railway industry and because we firmly believe that this is the best way to reach an effective BIM work process. 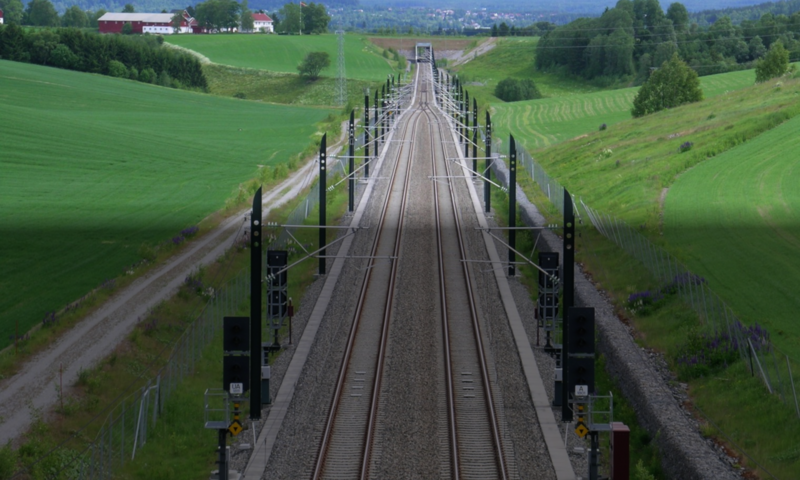 RailCOMPLETE is an AutoCAD® plug-in for the design of railway systems with high level of detail. With low effort you will produce high quality models in 2D and 3D, with drawings and reports. BIM and quality have been the main focus of the development of RailCOMPLETE. When building a RailCOMPLETE model, you do not just create a drawing, but you build a rail system. A BIM object usually consists of a 2D symbol, a 3D model and a set of rules for how the object is located in the model. Our basic idea is that the system should notify design errors during modeling. Our goal is that engineers should not use meaningless time to correct drawings, but rather use their expertise to develop good design solutions. At the same time, we want new engineers to work safer and more efficiently with professional support from the RailCOMPLETE model.